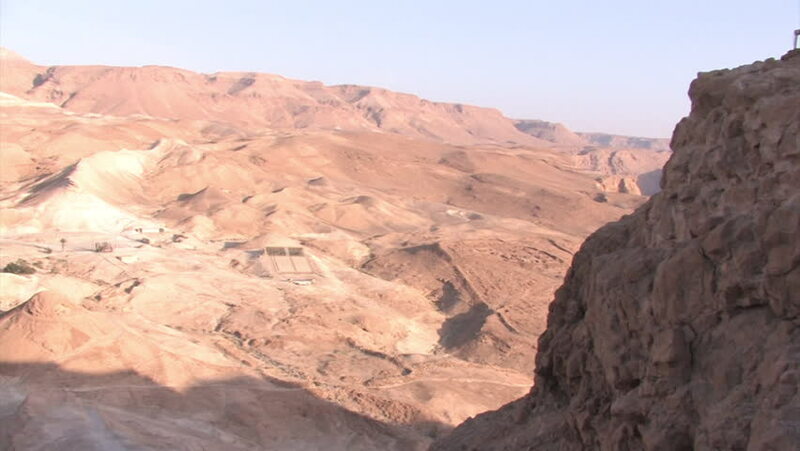 MASADA, ISRAEL- CIRCA MAY, 2010: Pan of the desert hills from the top of Masada. hd00:12A view along the Grand Canyon in Arizona. hd00:13A view along the Grand Canyon in Arizona. 4k00:22Multicolored mountains in Quebrada Colorado, Argentina, Salta. Aerial view. 4k00:14Flying over the rugged landscape of Southern Utah.